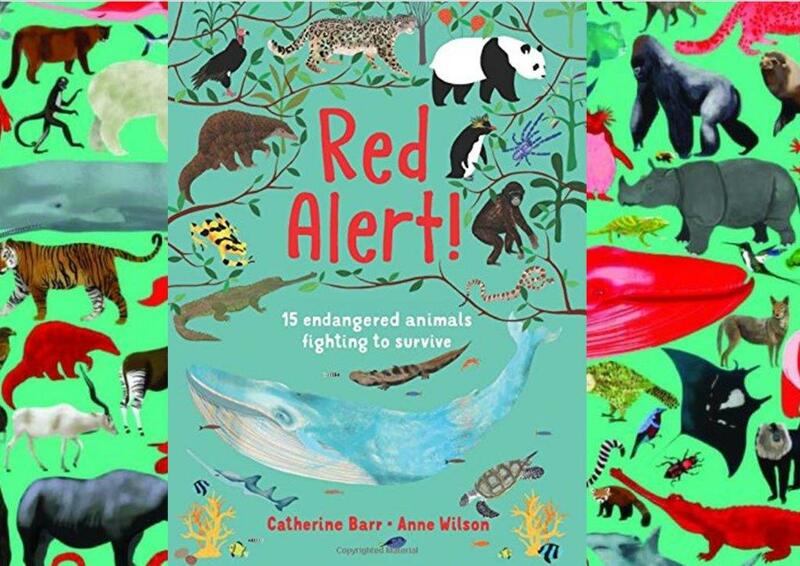 This wonderful hardback picture book created for children explores the world of endangered animals, as featured on the International Union for Conservation of Nature (IUCN) Red List, and what we can do to help them. Beautifully illustrated pages feature 15 wild animals selected for the book from 80,000 species on the global danger list. Inspiring children to save the planet, the book encourages young readers to pick a place, such as forest or ocean, choose a creature and discover the dangers it faces, followed by what needs to be done to help it survive. Meeting the blue whale we find out that although they are the biggest animal that has lived on Earth, whales have been hunted to the edge of extinction. Buying sustainably caught fish will go a long way to help save this iconic marine mammal. The peacock tarantula is listed as critically endangered as human activity is destroying its forest habitat. Planting trees with your school will encourage wildlife and help ‘reforest’ the Earth. Red Alert! is an informative and important book brimming with facts and perfect for any budding conservationist. Further reading is also offered through links to conservation and wildlife sites such as saveourseas.com and birdlife.org. The IUCN Red List were ‘delighted to be involved in this book’, which features a quote from Sir David Attenborough in the opening pages.